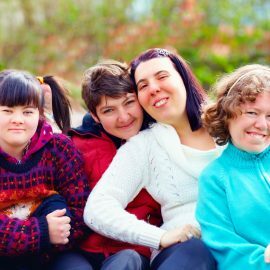 Participate Australia offers a range of individualised and group activities that have been designed to support people with disabilities and their families. 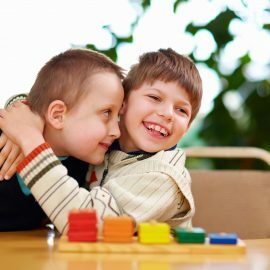 These activities are designed to develop skills, which can help in daily life and lead to greater independence. Click on the services below to learn more about the different way we can support you. We run a board range of activities to support you to live a healthier life in the community. We provide a range of meaningful and engaging activities run from a centre or in the community for school aged children. We run a range of social activities that are available to participants of all ages and abilities during the week, on weekends and in the evenings. 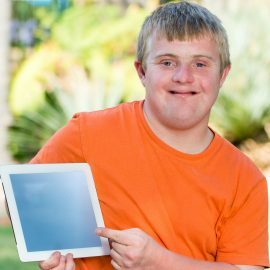 We provide a range of flexible individual supports that help you fulfil your aspirations and meet your NDIS goals. 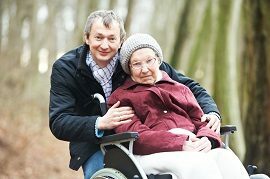 We provide transitional living and emergency accommodation to support you if a situation arises where the usual care arrangements cannot be met. We offers NDIS Support Coordination as an independent service to you. Our expert team can assist you in understanding, coordinating and implementing your NDIS plan.